So ILC readers, which of the big baddy's who seem to have the same daddy do you think is the pinnacle of cosmic evil? You don't have to vote just in a whose powers are better than whose powers (although the Infinity Gauntlet vs. the Anti-Life Equation is a pretty good matchup), but also take in part which character has been apart of the best comics. Darkseid wears a mini skirt and stripper boots so he wins obv. Darkseid pioneered the barcalounger villain. So him. Darkseid is better as an "ultimate bad guy" type of villain, but Thanos is more interesting as a character. 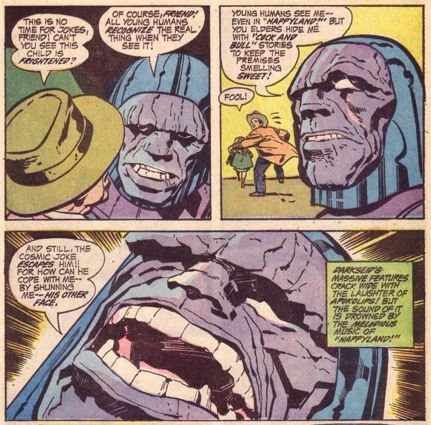 I mean, Darkseid is pretty one-dimensional, he basically just wants to rule everything, because... he's evil? Or has he ever been given some characterization beyond that? whereas Thanos is simply misunderstood? 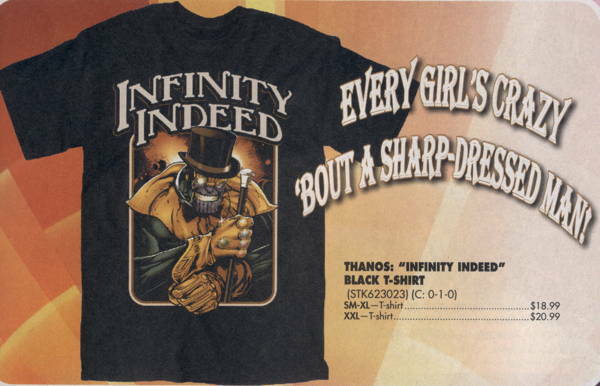 This would probably be a lot harder if Grant Morrison had written any Thanos. Best that we believe that THANOS mini series never happened. And normally I care about *why* a character does stuff (specially if I'm writing it), but it's more interesting when they *do* stuff. Darkseid does a lot of stuff. Sure, Thanos does too. But Anti-Life is more horrifying than mere death. I was searching for 'Anti-Life Equation' on google after reading this thread and this stuff came up. 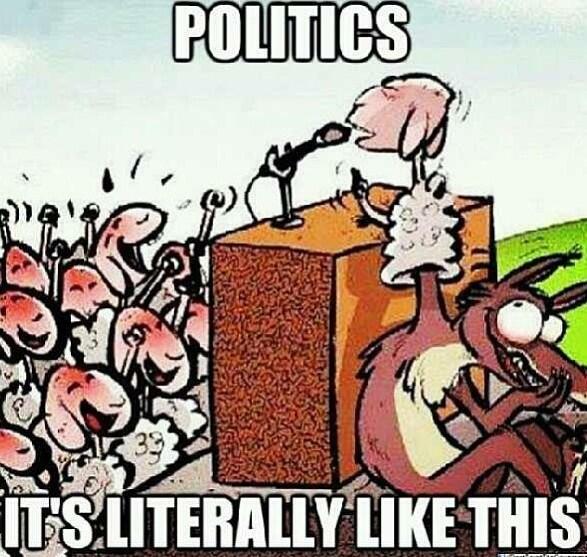 Does ilx have a thread for unlikable internet marketing campaigns that re-tweet David Icke? "This would probably be a lot harder if Grant Morrison had written any Thanos." I think you can say though that Jim Starlin's big Warlock/Captain Marvel/Thanos storyline is a pretty big influence on Grant Morrison's super hero comic writing. Morrison himself has said he was a big fan of those comics. In some ways, Starlin's take on these kind of "cosmic" super hero tales is really the next generation on Kirby's mad scientist originator of kind of comic tale. Starlin also was one of the few creators that got to go back and do a second chapter on it when he went back and did The Infinity Gauntlet tied Thanos comics. I wish I liked starlins art more, I do love his acid-soaked vibe. Something about his and gulacy's art in the seventies just puts me right the hell off. Thanos had a better smile, right? I really don't get what Darkseid's point is in the last panel. I think the cosmic joke escapes me too. Oh ok. That is funny. Life is a cosmic joke; ANTI-LIFE IS THE SOLUTION. 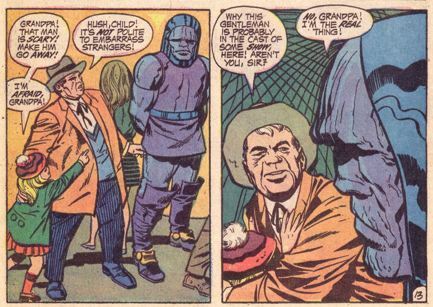 Does Darkseid spend a lot of time hanging around theme parks unnerving children and the elderly? Pretty evil. I voted for Thanos. I've only read a few newer stories with both, but the fact that Geoff Johnns wrote the latest Darkseid-saga sealed the deal for me. 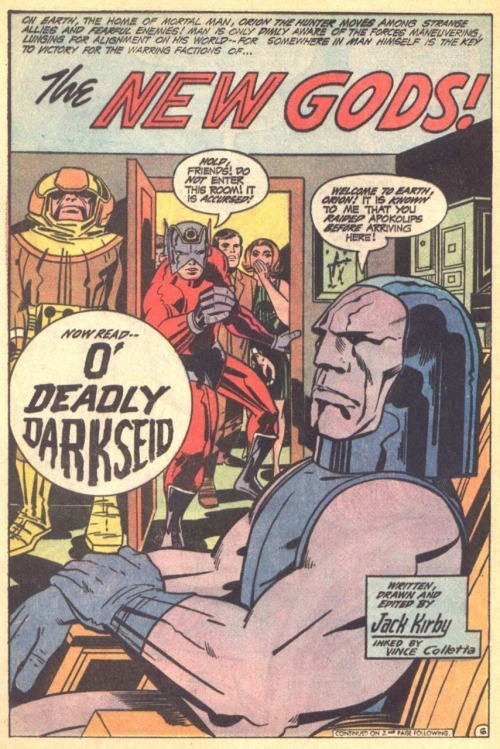 Darkseid is an imposing presence in all his comics, but he really doesn't do as much as say Kronos, who is way more of a 'go-getter' in the actual plot of the comics. Darkseid is often always just sending out his lackeys to do the work then berating them because they are totally incompetent, that's way more of a middle management style for me. I like Slott's She-Hulk series and his Avengers: The Initiative work, but yeah, I don't get the love for his Spidey run. highlight of the run right there. Well, my situation would be like only having read the slott spiderman and the rucka punisher, and yeah, i would vote for punisher. even though i know about leeditko and all that. I'm reading through the Avengers vs. Thanos 70s trade right now. It is interesting to read this story compiled this way, as I don't think I had ever read the Steve Gerber (w/Starlin) Daredevil issues that introduced Moon Dragon. This stuff had been compiled a couple of different ways over the years. I read it in the 80s with the Starlin Captain Marvel and Warlock baxter reprints and had the Marvel Two-In-One and the Avengers annual issue. This new trade puts the whole thing into a reading order. Really there is only 2 Avengers comic's in the collection Avengers 125 and Annual 7. The Avengers is guest stars in the Captain Marvel comics and show up in the Marvel Two-In-One issues. Infinity is getting a bit snoozy. My God, I never realized that Thanos is nicked from Thanatos, which stories tell of Starlin getting way into his psychological concepts in the 70s, like Starfox is apparently Eros or some such. I am disappointed by how short and one-sided this thread is! Thanos needs to get hauled off by the NYPD and have his copter confiscated at the end of Infinity War. Do you find something comical about his appearance when he is piloting his helicopter? Every super-villain needs to fly an aircraft, even the very large. That was the largest copter he could afford. 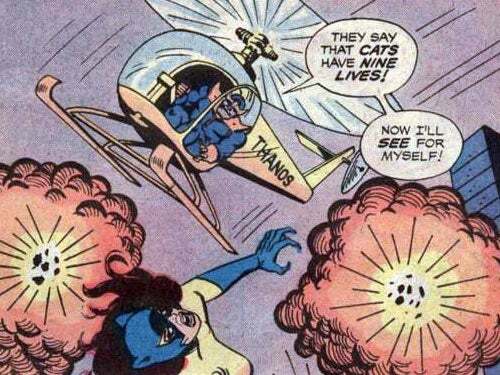 I'd like (not) to see the gritty variation where Thanos grabs some airport mechanic by the throat and forces him to paint the name on the helicopter he decides to steal, then throws him to Hoboken.